The Maxwell Museum of Anthropology is hosting a lecture on The Transformation of a Wolf Killer into a Wolf Protector: Wolves, Conversation and Ernest Thompson Seton by David L. Witt on Saturday, March 23 at 1 p.m. at the Museum. Perhaps no other animal in North America has been as controversial as the gray wolf, which once numbered in the millions on this continent. Massive reductions of many wolf populations began with the arrival of European settlers.Efforts to conserve the wolf go back only a little over 100 years, having their beginnings right here in New Mexico. 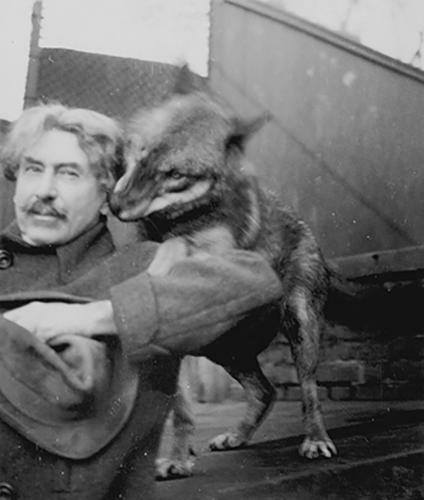 Ernest Thompson Seton playing with a grey wolf. In January 1894 a little-known Canadian bounty hunter came to the American Southwest to trap wolves. He succeeded, baiting anelusive Mexican wolf known as “Lobo” and securing it in metal traps. For Ernest Thompson Seton, this encounter changed his views on wolves, prompting him to become one of America’s earliest conservationists. He became known as co-founder of the Boy Scouts and for mainstreaming the concept of wildlife conservation. Seton changed our consciousness about wild animals and nature itself, laying the foundations for contemporary environmentalism. Witt is curator of the Seton Legacy Project at the Academy for the Love of Learning in Santa Fe. He oversees research, collections, exhibitions, films and other educational programming related to the art, writings, and philosophy of Ernest Thompson Seton (1860-1946). 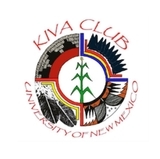 Witt is the founder of the Southwest Art History Conference and former 25-year curator of The University of New Mexico’s Harwood Museum of Art, Taos. The talk is free and open to all. 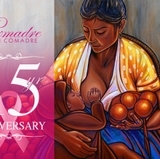 It is produced with the support of the Maxwell Museum of Anthropology, Ortiz Center for Intercultural Studies, UNM Museum Studies Program, and the Museum of Southwestern Biology. Save the wolves! Visit the Maxwell Museum store through March 23 and receive 20 percent off wolf exhibit-related merchandise. A portion of the proceeds supports national conservation organization Defenders of Wildlife. Defenders works on the ground, in the courts, and on Capitol Hill to protect and restore imperiled wildlife across North America and around the world.